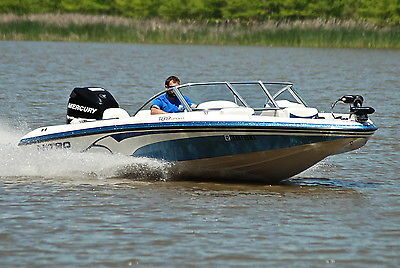 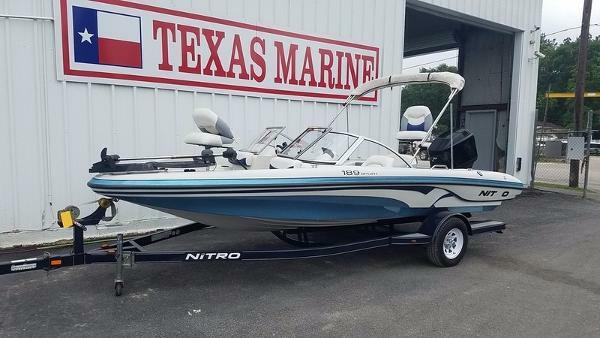 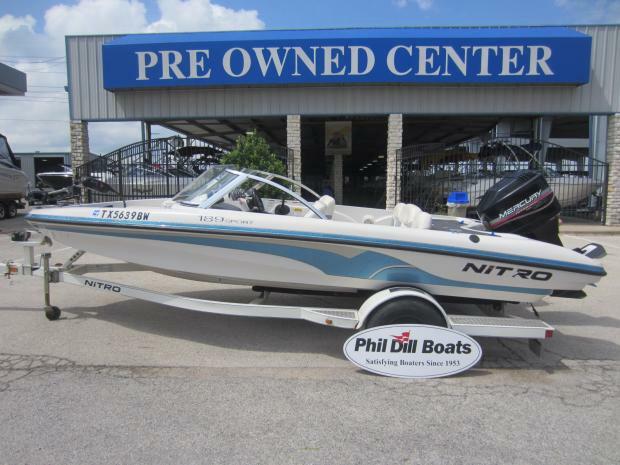 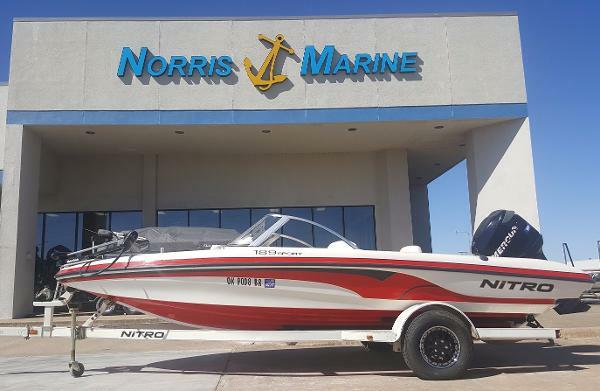 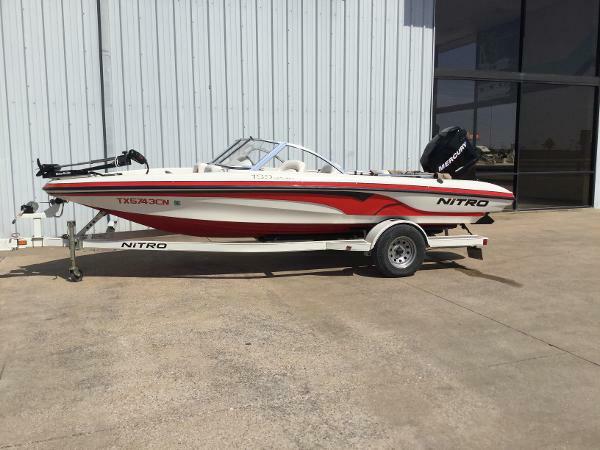 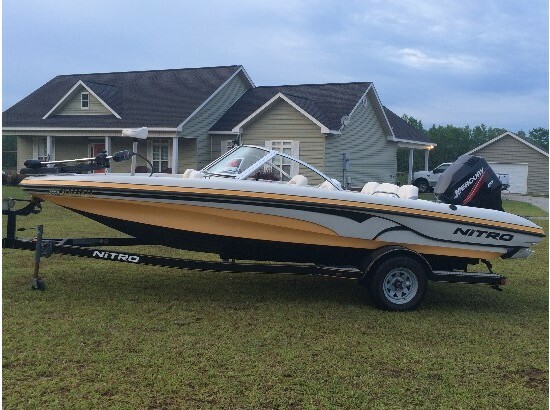 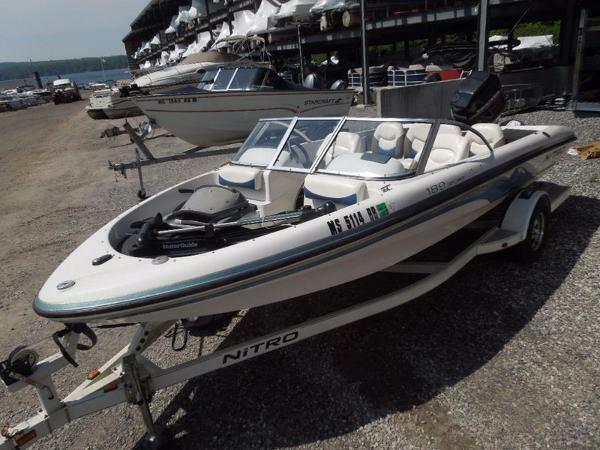 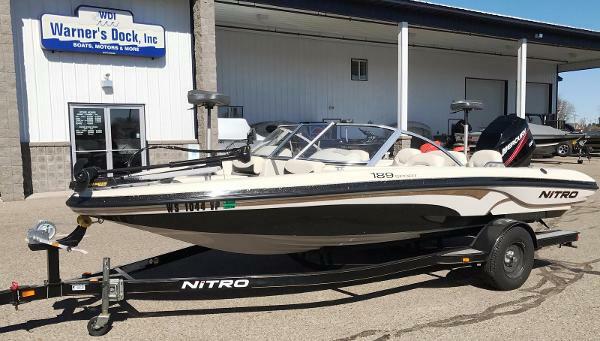 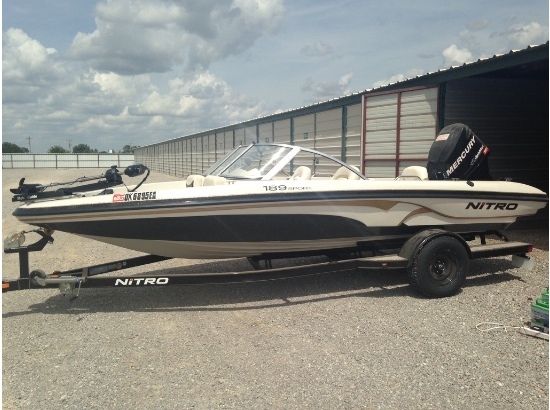 2008 Nitro 189 Sport Fish and Ski. 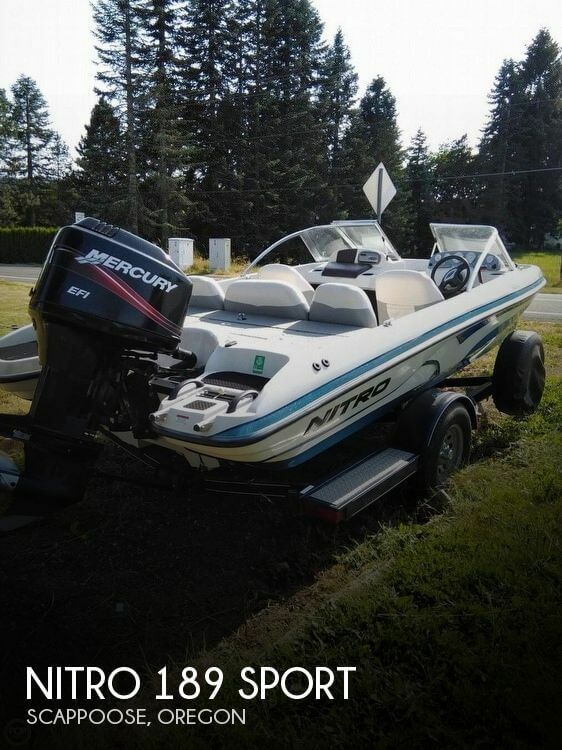 115HP Mercury Optimax. 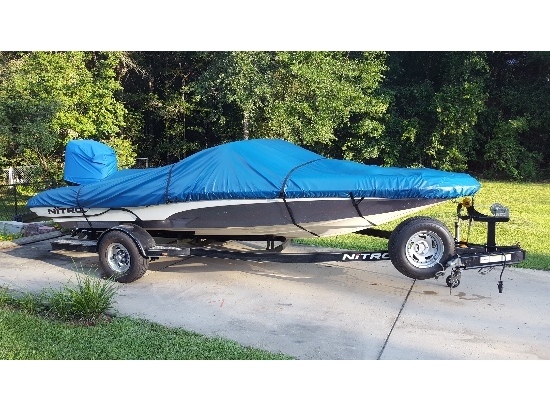 Tracker boat trailer. 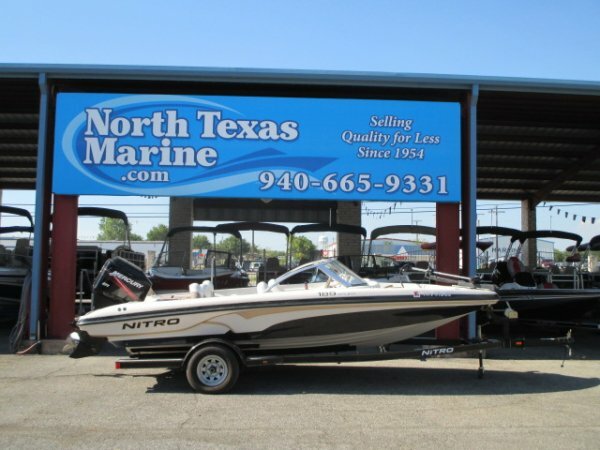 Trolling motor, live wells, removable bimini top, boat cover, ski pole, anchors and a few anchors. 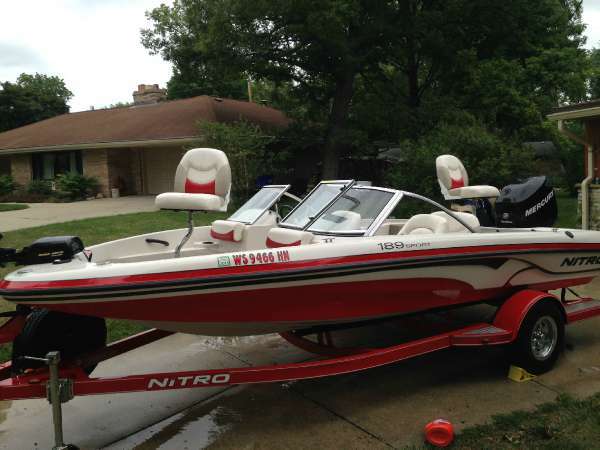 Boat is in good shape and runs great. 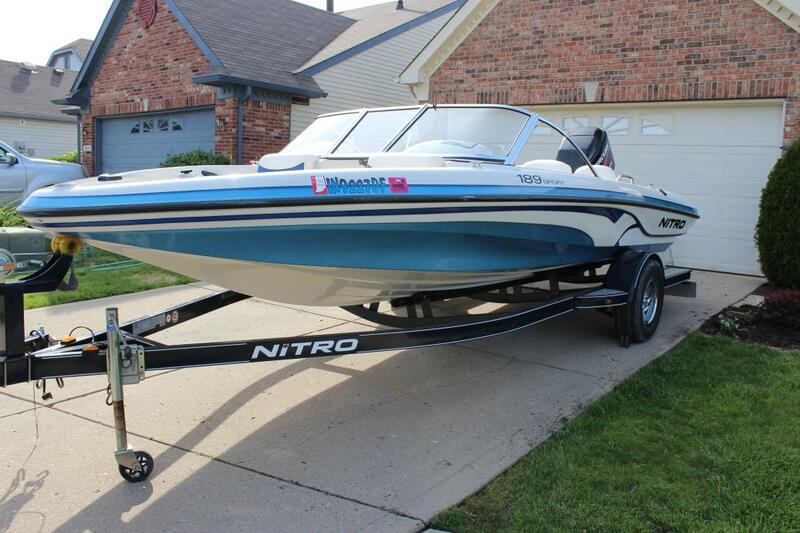 Has a new water pump, plugs etc.